How To Overcome Negativity During Recovery From Drugs? Getting yourself out of drug addiction and coming back to a healthy mind and body is not that easy. Getting yourself out of the strong chains of addiction needs extra power and determination. Habit sticks like gum and wouldn’t let you set free. In severe cases after prolonged dependence, professional treatment for depression is likely to become essential for the welfare of the patient. We know our lives would be much better if we quit drugs for a better future. Why is it so hard to stop the behaviours that we know are harming us? It’s all inside you the brain which instructs you to control everything. Many negative people or behaviours around a drug addict spread negativity all over. After that negative behaviour, the patient gets depressed and cannot get up with energy. A patient usually asks how to overcome negativity during recovery from drugs. There are some ways to overcome negativity during recovery from drugs that will help you coping everything. Patient face something negative any thought or behaviours he/she should ignore that and move on. When something doesn’t exist moving on is the only option. Try to delete the negative comments out of your head. The person is saying something negative want you to give an impulsive reaction, but you have to control. Don’t satisfy others by showing anger, be calm on every good or bad comment. Sometimes it becomes difficult to delete someone’s comment, but the reaction is in your hands you can control it and stay positive. Just walk away and don’t bother yourself as it lies among the ways to overcome negativity during recovery from drugs. Negative comments are hard to obsess. But, the positive and kind comments have double the power of setting you right in front of your goals. The words that matter and have more weight than the negative comments. If you don’t believe that, take the screenshots of all the positive comments or kind things people say about you and save them somewhere. Whenever you start getting down see them, and you can easily see what effects you the most. Just reading kinds words will make you feel different in both energy and mindset. Positive thoughts and comments have enough power to escape you from the negative thoughts. If negative thoughts are making your way difficult and you wouldn’t be able to cope with this alone than go to a therapist. The therapist will help you and listen to all your problems. Sharing the thoughts, feelings, and emotions with a professional will surely help you. Keeping the negative thoughts and comments inside of you will never make a change instead revealing them out in front of a therapist will surely make a difference. 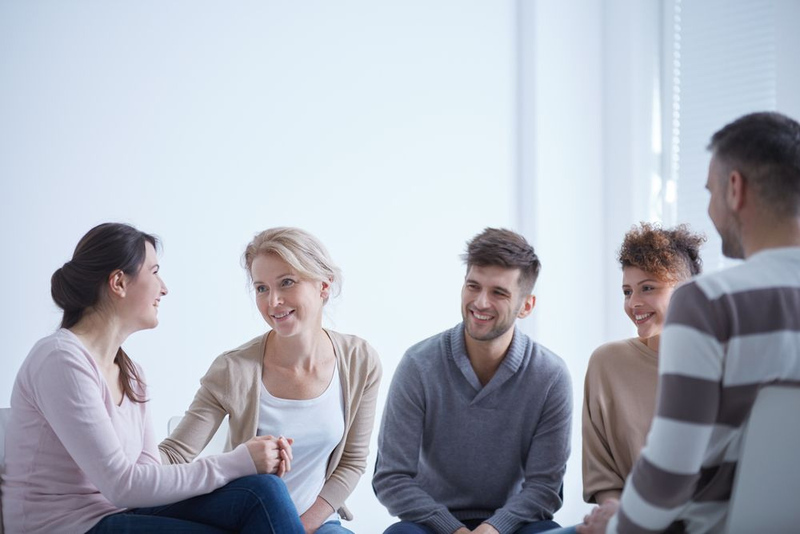 The therapist is only there for you so let yourself open in front of him as it lies among the best ways to overcome negativity during recovery from drugs. The best way of dealing with negativity is gratitude. Developing gratitude will help you see the world with new spectacles. Positive energy and strength can be improved with appreciation. Every drug addict going through a recovery should know the blessing and positive things in life daily so that he/she start loving life. Only it is the only way of bringing positivity into your life and overcoming negative thoughts and behaviours. See how blessed you are and how the universe is helping you in making you a better person. Lot more ta things are blessings for you. Instead of wasting time on the negative comments and people set some targets for yourself. During recovery, you can set some small attainable goals for yourself and spend all day making these goals reality. People go for high purposes and end up doing nothing, and if a patient set some small goals and achieve them daily, it will bring satisfaction. The people going through the recovery can easily make their aims as they have enough power. If someone is not kind to you and giving you negative comments forget it. Put your concentration on something else, or a person who need your support and kind words. It will make you feel recharged and restore after such negative energies. Being a helping hand for others is the best way of loving yourself and your life. These ways to overcome negativity during recovery from drugs will surely help you to get out from the adverse effects of negativity. You can overcome negativity with positivity. Every patient should practice positive thoughts instead of wasting valuable time on negative people and behaviours.